Since 1969 when Liborio (Buddy) Borsellino and his wife Rose began B & T Cheese, the company has focused on providing top-quality products and excellent service. Buddy started the business part-time, selling mozzarella cheese from the trunk of his car in the evenings, while working during the day in the paint room of an office furniture manufacturer in York, Pennsylvania. When the business began to take off, Buddy and his wife Rose, rented an old storefront shop in downtown York. 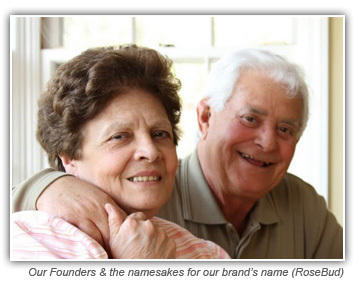 Rose's brother, Pete Terroso, also helped develop business. By 1972, they had outgrown their small storefront and moved their business to its present location near Wrightsville, Pennsylvania. In 1977, Buddy and Rose's son-in-law, Joe Renda joined B & T Cheese and continued the family-owned tradition. 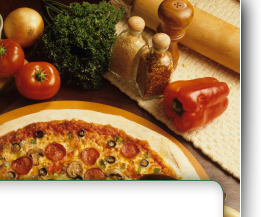 Over the years B & T Cheese's product line has expanded to offer its customers a full line of items to satisfy the needs of top quality pizzerias. 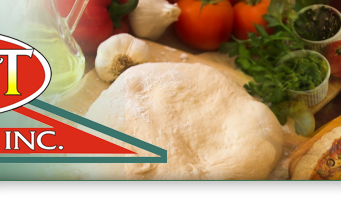 Top quality at a fair price with the best service is how B&T introduced itself into the pizza industry and that motto continues today. When customers order from B & T Cheese they know they are getting top shelf quality for their dollar. Saputo mozzarella products and Stanislaus tomato products are the marquee items B & T Cheese has offered from the beginning. Both are leaders in the industry for their quality and consistency. Customers can also count on excellent service from our entire staff. Our employees are there for our store owners. 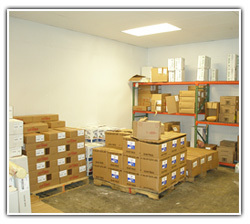 Storing away the items we deliver and rotating stock is a standard practice. Employees don't simply drop off our goods in the middle of the kitchen and leave. 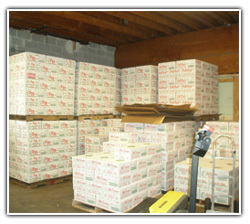 B & T Cheese also strives to deliver our product on a schedule that is convenient for the store owner whenever possible. 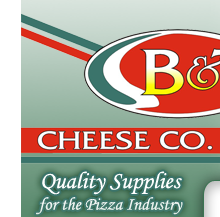 B & T Cheese Co., Inc.
©2014, B & T Cheese Co., Inc. All Rights Reserved.